We listen to your needs and gain an understanding of your personal tastes. Additionally we carry out a thorough site assessment - each garden is designed to be specific to you and your site. 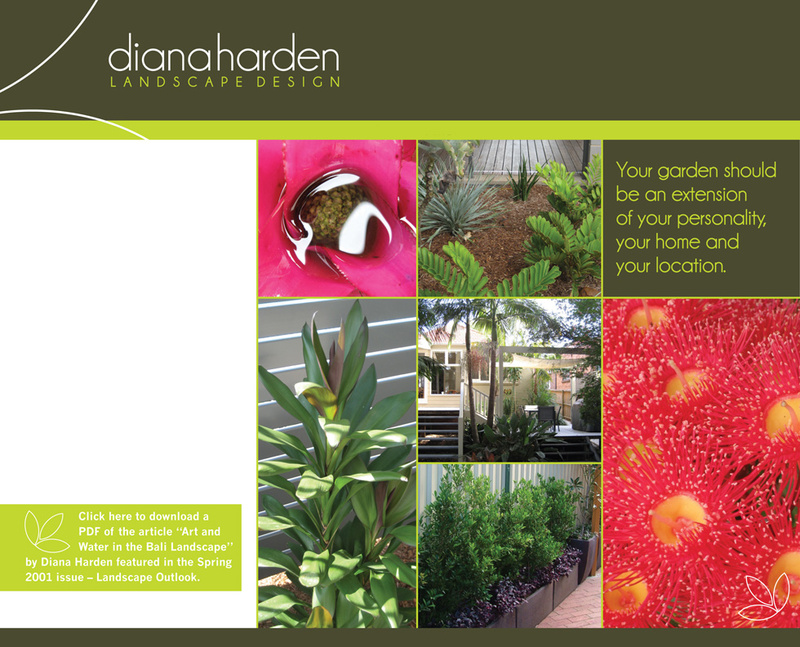 A good garden design should provide connection both physical and visual from the house to the garden. A garden should provide spaces for entertaining, relaxation and play. We create a garden that is not only beautiful, but feels great to be in. We work with you to increase the beauty and value of your home. Good garden design takes into account your personal tastes, the architecture of your house, the existing vegetation, slope of the land, microclimates, privacy from neighbours, views, winds, sun and shade.